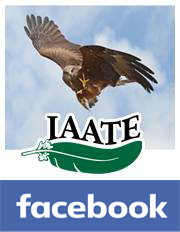 North America's Finest Falconry Outfitter for 20 Years. Northwoods Limited serves the falconry community and raptor enthusiast with integrity and honesty. We do this by providing quality equipment and supplies in a timely fashion. We guarantee your satisfaction on each and every item.